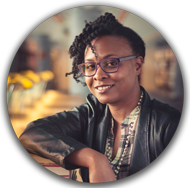 Let me help you discover your voice and become a published author that inspires and entertains. Your Answer to Publishing, Now! 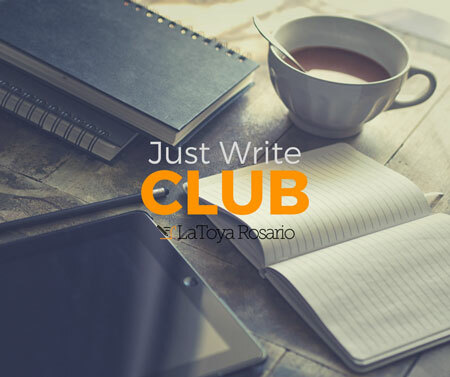 Discover the best secret weapon to help you self-publish your book ... the Just Write Club! Your membership in this writing club will eliminate the worry, the excuses, the anxiety around publishing a book. You will be equipped, supported, and most importantly, we will get you writing! Accelerate your writing process in less than one weekend with the Extreme Book Writing strategy! You are one click away from completing your book manuscript. Sign up now.